Syrah, Grenache and Carignan. Old vines for this cherry-red wine.Tasting: Delicate and refined, the nose delights with its peppery, garrigue flavours, and notes of cherry confit! 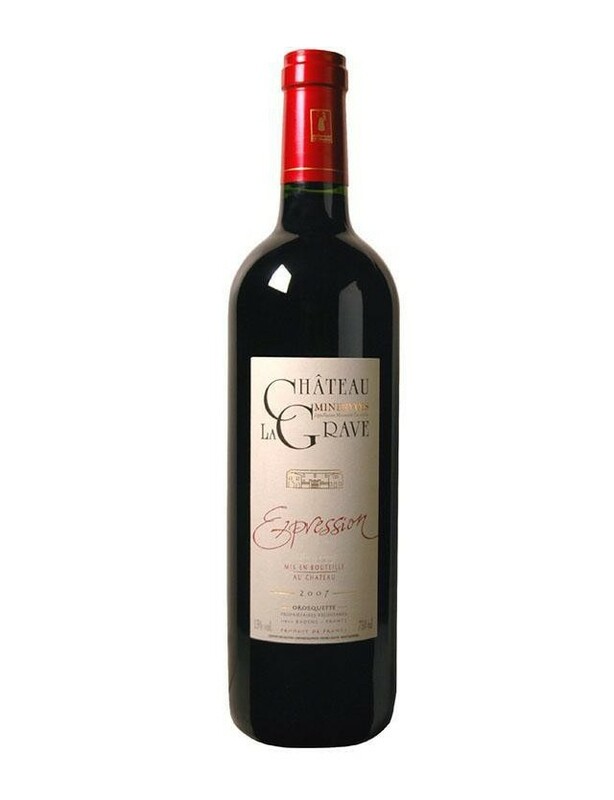 Ample and powerful in the mouth, sustained by tannic nobility with fruity flavours and liquorice. The harvest takes place at maximum maturity than to the terror's excellent exposure.Food and drink pairing: This wine goes wonderfully with a medallion of veal, red meats or a Tournedos Rossini.